It's finally here. 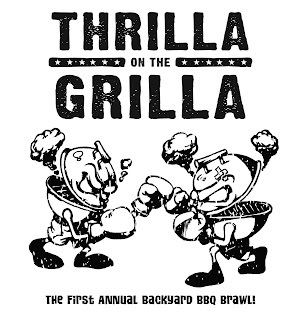 The Thrilla on the Grilla in Castle Pines. This is it. This Saturday we will crown the best wings around. 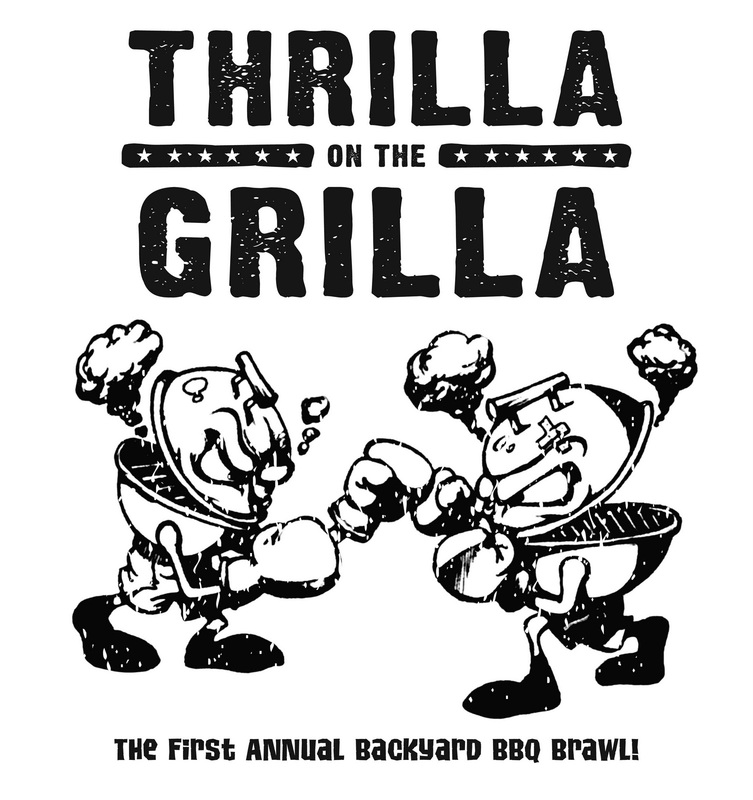 The Thrilla on the Grilla is finally becoming a reality. This has been a dream of mine for a long time and without the help of Erin and kirk Seabold and Drew Schneider I would never have been able to even dream of pulling something like this off. We have some great teams and vendors. I would like to thank Grand Lake Brewery for their sponsorship and for making some of the best beer in the country plus being some of the nicest people I have ever come in contact with. I would also like to thank my wife Darcy for being so awesome. Thank you to the teams who are coming out to compete. I feel very lucky to have met each one of you and look forward to having Grand Lake beer with you all. So let's have some fun and good sportsmanship.